Share our passion for independent living. 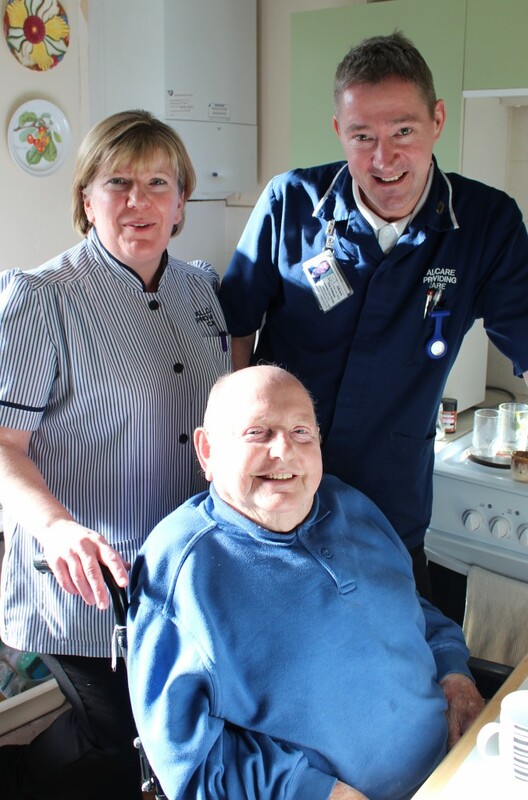 We are looking for great carers to join our award winning homecare team! We believe that consistent, quality care comes from a long-term investment in continuous training of our staff. We value every single member of our team and believe that they should get the recognition they deserve, if you are looking for a well paid and rewarding job in care and are interested in working for a company that values you then why don’t you ring us for a chat on 01743 792980 or email m.beesley@allcareshrops.plus.com.